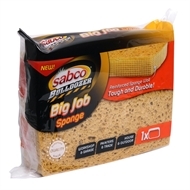 Big Jobs call for Big Sponges! 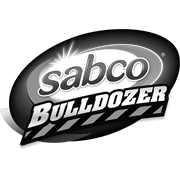 The Sabco Bulldozer big job sponge is suitable for all sorts of heavy duty cleaning in or around the home or workshop thanks to its unique thickness, dense cellulose and reinforced sponge wall. 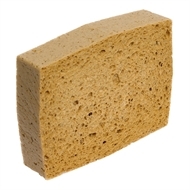 Great for tough jobs requiring more resistance and absorbency than a regular sponge.